"The Quiet War" out on Bragagild. 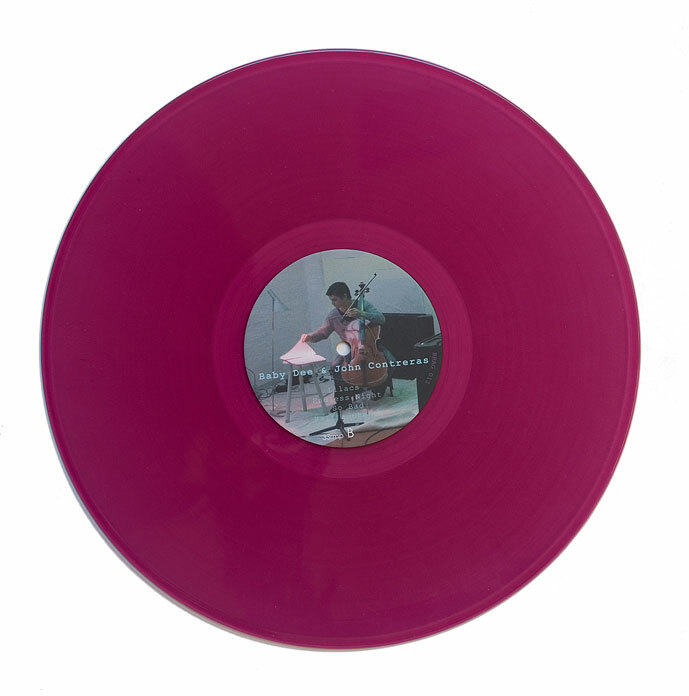 Vinyl release limited 300 copies. Price: 16 euros + shipping. Please contact mads@bragagild.dk for ordering. On the 19th of August the Danish project Slagskygge released its first album, The Quiet War on Bragagild, available on LP as a limited edition in 300 copies as well as download. 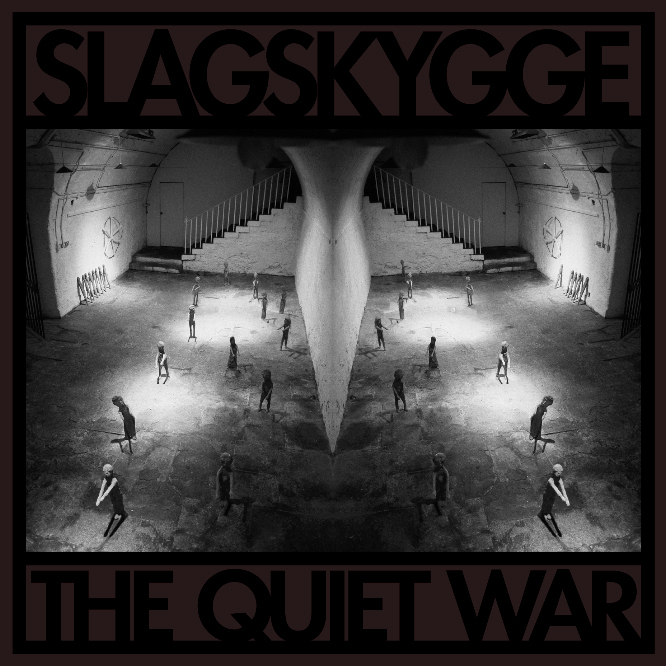 Slagskygge’s The Quiet War is grounded in industrial, utilising influences from dubstep and the melancholy moods of post-black metal, creating a dark and disturbing soundscape. The sound of sinister machines, massive beats and broken dreams. 10 dark and brooding instrumentals with a total playing time of 40 minutes. A short, dystopic science fiction short story written by Slagskygge is included. 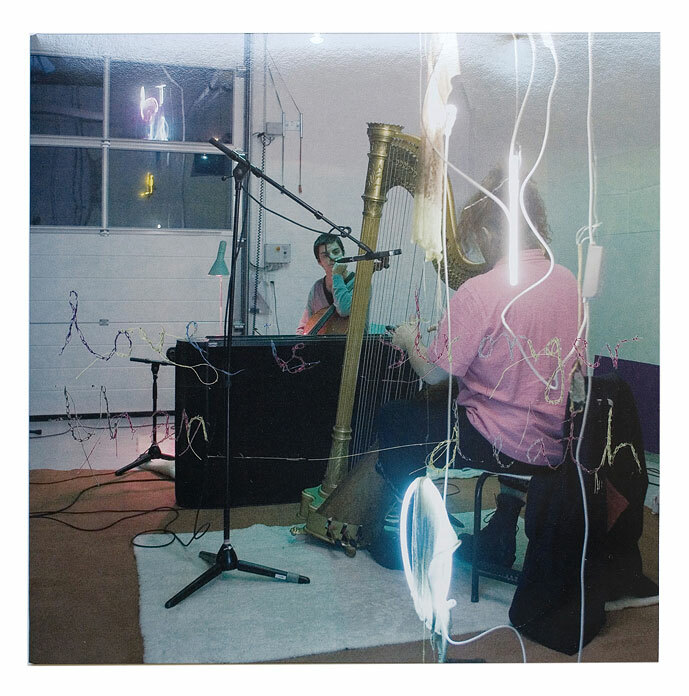 Slagskygge is a solo project for Danish multiinstrumentalist Hansen, and it’s the logical continuation of his former project Unveiled. Unveiled released an album on the legendary World Serpent, made a collaboration LP with Nurse With Wound, a split LP with Of the Wand and the Moon, Sol Invictus, and Matt Howden, and released a CD in collaboration with the artist, Apache, and Church of Satan priest Stephen Johnson Leyba. Slagskygge is Unveiled with an updated sound, both modern, old school, and timeless. The Quiet War is an intense, forceful, and unique album, where filmic soundscapes meet a ritualistic atmosphere. Recording of Baby Dee and John Contreras performing in front of an invited public at Martin Erik Andersens workshop the 3 nov. 2007. Released for presentation at his exhibition room at Charlottenborg to the "Danskjävlar" january 2008, where Baby Dee and John John Contreas also played for the opening.